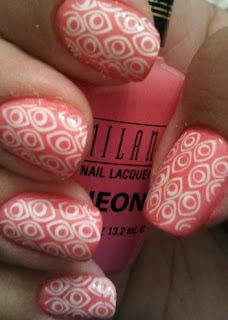 This is such a sweet mani, love it! 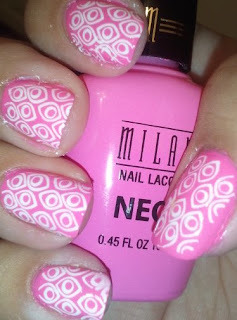 Think this one has to enter my wishlist ;-) have a few Milanis and they are really great!!! 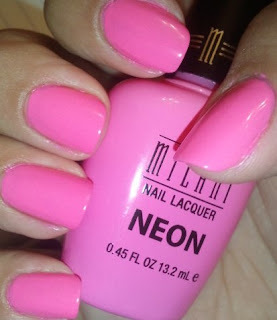 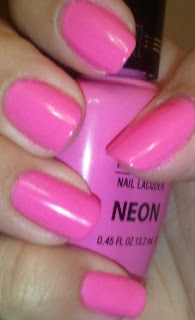 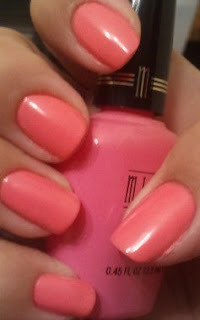 I've never tried a neon nail polish, I don't have any, but I guess one day I will have to try it!